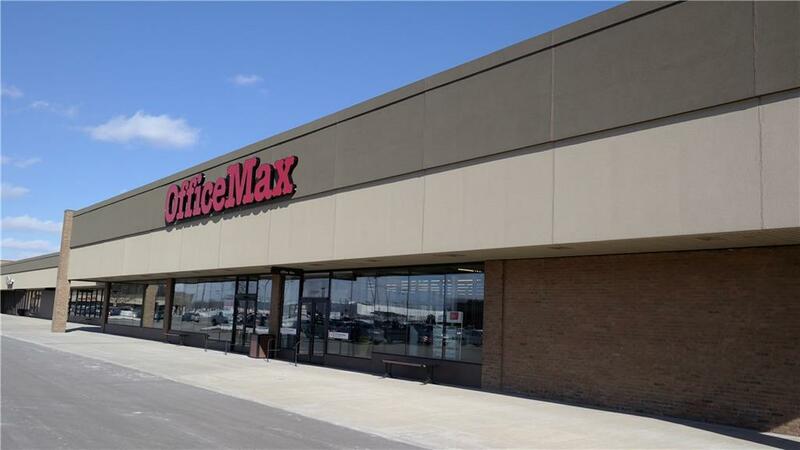 Join OfficeMax and other national retailers and restaurants at the Sterling Place Shopping Center with large parking lot! Excellent exposure! 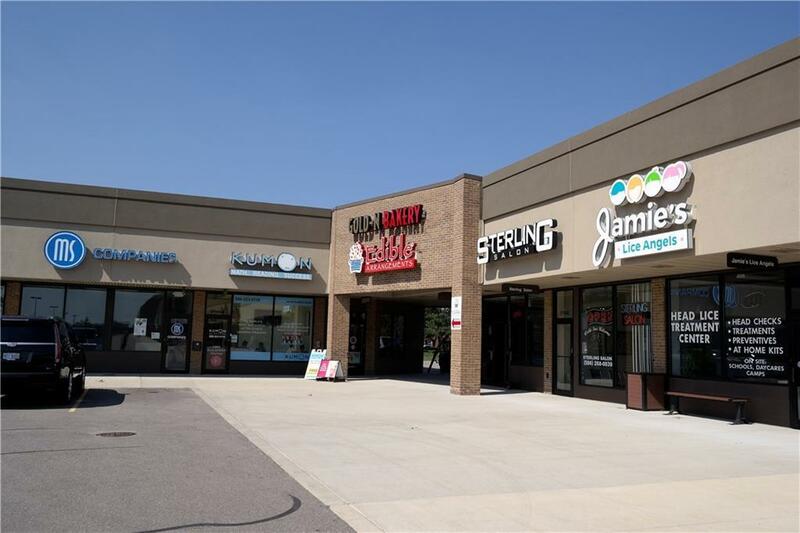 Take advantage of the densely populated area of Sterling Heights and the well-traveled roads of 16 Mile and Van Dyke. Aggressive rates. 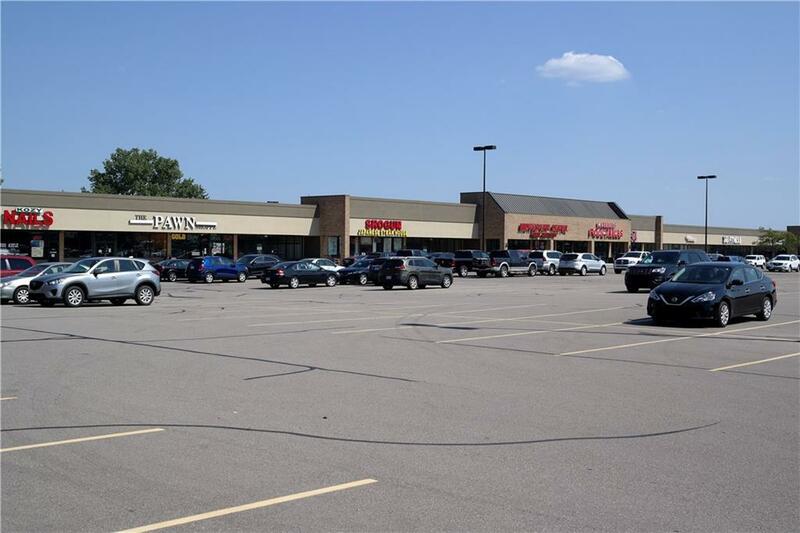 Significant upgrades and renovations under ownership.